Adding veteran infielder Michael Young to the Phillies roster does not actually make the team younger, but it does fill the hole at third base. 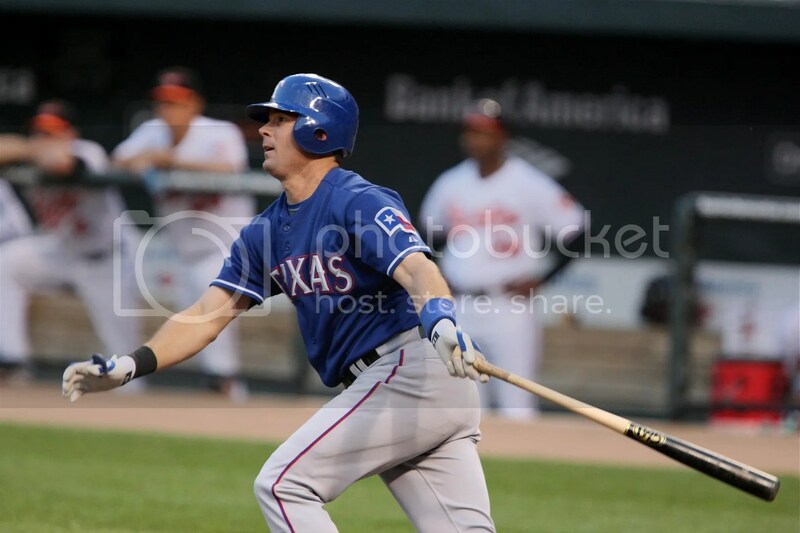 Young is owed $16 million in 2013 and the Rangers are reportedly picking up at least $10 million of that. The Phillies sent right-handed reliever Josh Lindblom and minor league pitcher, Lisalverto Bonilla to the Rangers. Lindblom had little to no impact when he came to the Phillies in July of last season in the Shane Victorino trade. He had a 4.63 ERA in 26 games with the Phillies, so this seems to be a good move. And Bonilla is a prospect who probably has a future as a middle reliever. This was also not a bad price to pay for the return. As for Young, he is no so young (36), but may still have some ammunition left. A 7-time All-Star, Young is the Rangers’ all-time leader in games, at-bats, runs, hits, doubles and triples. He has hit over .300 7 times in his career, with the latest being in 2011. 2012 was not a great year for Young as the Rangers severely reduced his playing time. Young had graciously moved all over the infield in prior years, playing 2nd, short and 3rd, to accommodate his team. But he felt slighted when he was bumped down to basically a DH and utility role, despite hitting .338 in 2011. As a result, the relationship with Young and the Rangers was strained and he wanted out. Young’s performance suffered as a result; he hit only .277 with 67 RBI in 2012 which is a steep drop-off from his usual numbers. The Phillies are banking on this change in scenery to have a positive impact on Young. The likelihood of Young bouncing back to 2011 form is high. He is a starter once again, which should make him happy. This is also a contract year for him and his final chance to show he can still be an impact player. Young will be 37 in 2014; getting a descent contract at that age is not easy. He will need to impress in 2013 in order to make that happen. 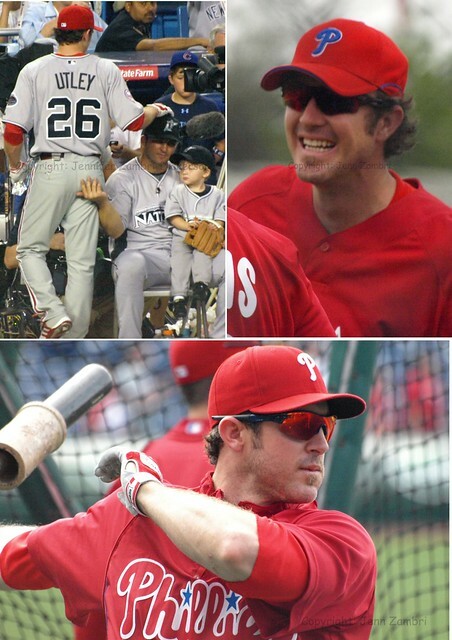 The newest additions to the Phillies after a few call-ups and trades are fitting in well with this team. In some ways, that is very good. In other ways, not so much. 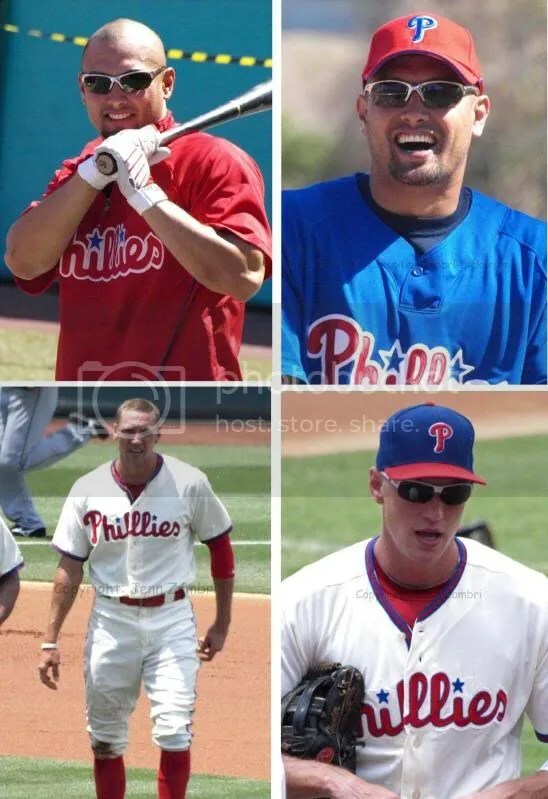 – Kevin Fransden, a call-up, commited an error at 3rd base, becoming the 4th different Phillies player to do so at the hot corner this year. The 3rd base error total is now 13. – Both Fransden and the newly acquired Nate Schierholtz left a runner stranded on 3rd base with less than 2 outs in the inning. 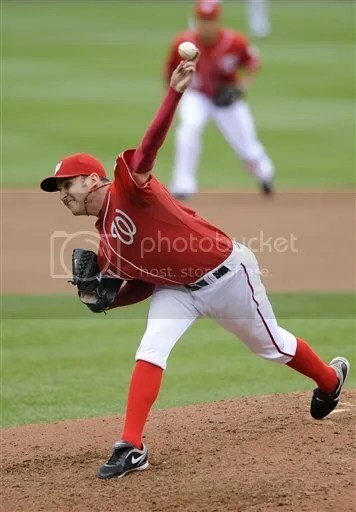 – Josh Lindblom, acquired from the Dodgers, gave up a hit to the 1st batter he faced. – Domonic Brown, called-up from Triple-A, went 0-4 on the night. – Fransden recovered after his error and played good defense. 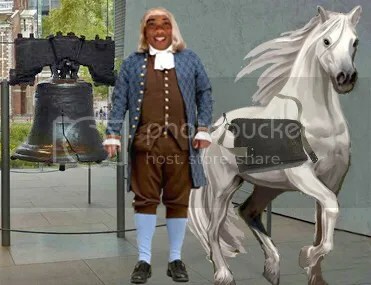 – Schierholtz went back-to-back with Jimmy Rollins for his first home run as a Phillie. Rollins had 2 homers in the game. – Lindblom struck out the 2nd batter he faced. – Despite going 0-4, Brown had a good day in the field. He threw out a runner going home with a very strong toss. Another guy who had a great day was Erik Kratz…again. This guy is making a strong case to be the back-up next season. Kratz took that toss from Brown and created a brick wall in front of home plate to save a run. He also threw a runner out who was trying to steal second and caught a very tough foul pop-fly. At the plate, Kratz recorded 1 hit and a walk. And Vance Worley survived the 1st inning blunders and wound up having a great night. He pitched 7 strong innings without allowing an earned run. Looks like the Vanimal is back! So the big question now is, can this new-look, last place Phillies team actually SWEEP the 1st place Nationals? After the last 2 games, it looks like they actually have a shot. Game time tonight is 7:05pm.